GIFTS FOR MEN: GIFTS FOR OUTDOORSMEN | muted. This gifts for men gift guide has everything for that outdoorsmen in your life. It features a fish cleaner, extreme high-end binoculars, a 4-1 camping tool, a wood burning hot tub, and even a toothpaste key for the outdoorsman who takes getting every drop out of the tube seriously. Let’s start off with the Kombo Fish Tool. The Kombo Fish Tool ($35) will soon become one of your favorite tackle box tools. It does so many things you won’t understand how you lived without it. 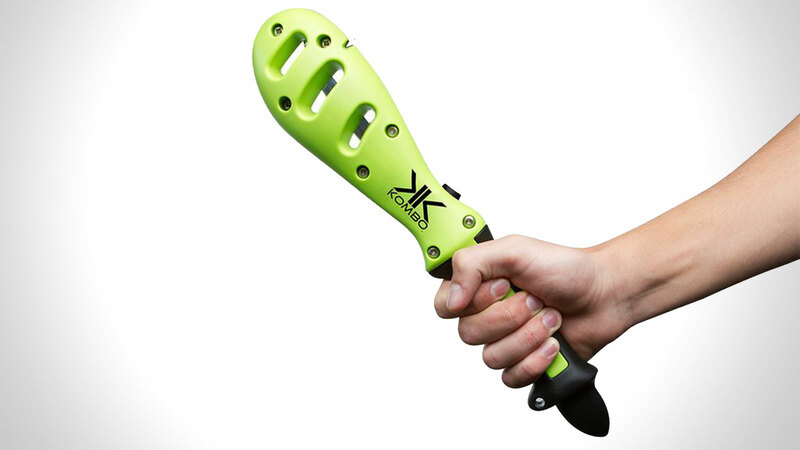 Once you catch your fish The Kombo Fish Tool will kill it in the most humane way. Give the fish a quick bonk on the head and it’s all over. It cleans your fish. It has a Japanese stainless steel fillet, a cleaning spoon that’s attached to the based and a built-in sharpener. It’s also extremely safe. It features a release button with two hand extraction to keep your hands away from the blade. And if that wasn’t all, it floats making sure you won’t loose your Kombo if it goes overboard. Maven Binoculars are some of the best in the world. 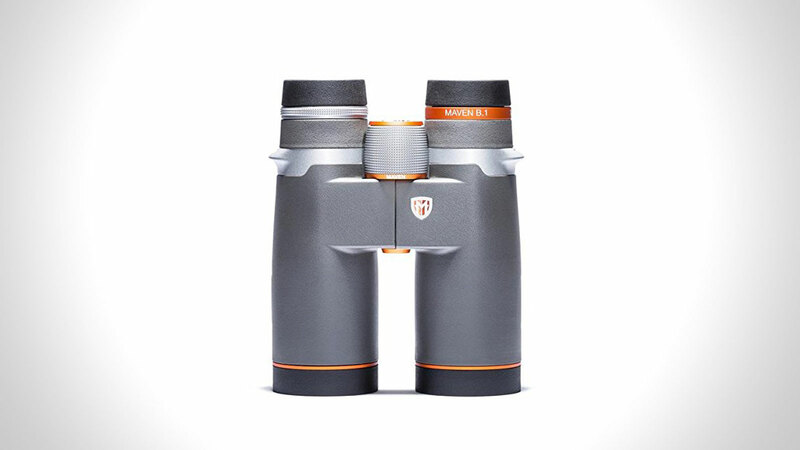 The Maven B1 10x42mm Binoculars ($950) are built to the same exacting standards. The B1’s feature a Schmidt-Pechan Roof Prism, ED Glass for true color transmission and amazing brightness. It has 42 mm objective lenses, which are the most popular hunting and birding size. It’s also compatible with standard 49mm screw-in filters. All of these features give you a binocular with superior low-light performance, tack-sharp edge-to-edge clarity, abundant depth of file, and a silky smooth focus mechanism. Perfect for any serious outdoorsman. Not every gift for an outdoorsman has to be, well, for the outdoors. The Triumph & Disaster Axe Tube Key ($65) lets you experience the outside from the inside. The Triumph & Disaster Axe Tube Key lets you get every last drop out of your toothpaste. It was designed and handmade in New Zealand by ‘I Am Worm’ an independent jeweller. Each axe is individually hand cast so no two are the same. It’s made from white bronze and polished to a shine. If you know someone who loves camping, then you probably know someone who wishes they could slim down the amount of gear they need to pack. You can come to the rescue by giving them the Zippo 4-In-1 Woodsman Tool ($45). 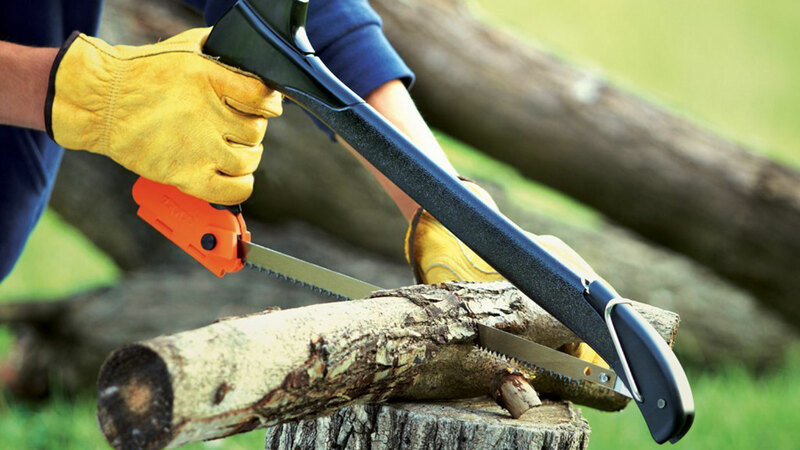 The woodsman takes care of 4 of the most common requirements. 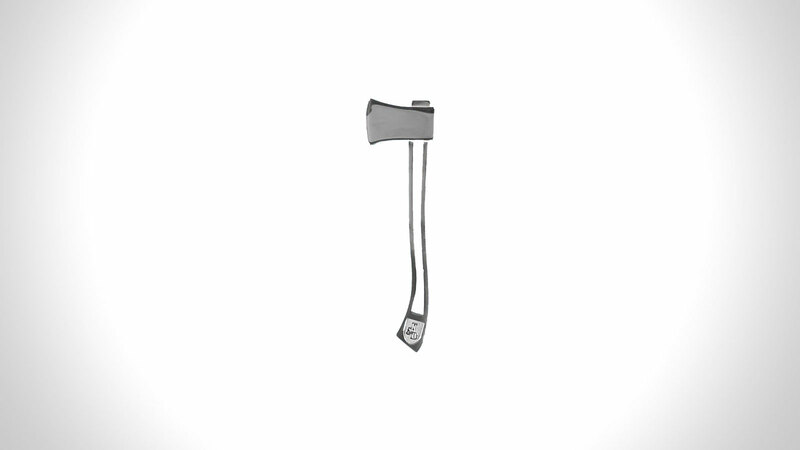 It features a 5-inch steel hatchet head that chops firewood, a 15-inch steel saw blade that can slice through logs up to 4 inches in diameter, a mallet head to make pounding stakes easy, and lastly a hook to make pulling those stakes a breeze. A perfect gift, heck you might even want to pick one up yourself. 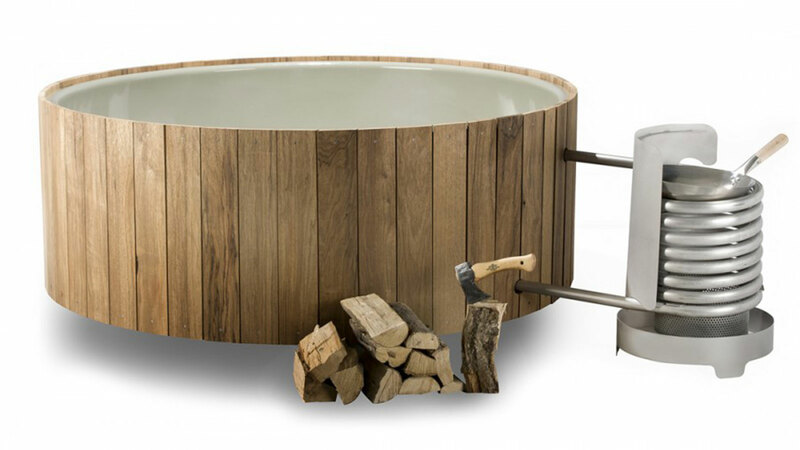 For those of you where #1 money is no object and who #2 know someone who has a property in the woods, then the Dutchtub Wood Hot Tub ($7495) is the gift to get. A Dutchtub operates through simple thermal heat. The heat is generated by a connected wood stove made from stainless steel tubing. All you have to do is grab some wood and start a fire. The steel tubing heats the water and you’re good to go. You can even throw a skillet on the stove and cook dinner while relaxing. The Dutchtub is made out of a high-quality polyester interior, just like other hot tubs, with a durable wood exterior. It’ll last you an extremly long time.